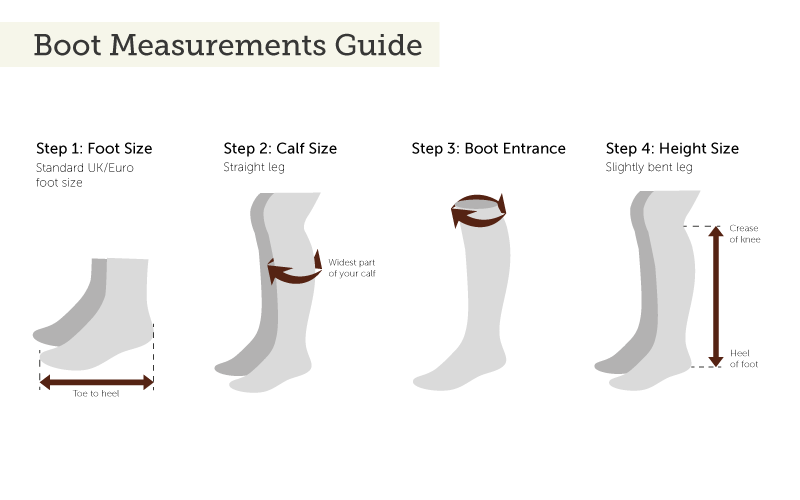 For more information on sizes for this boot please see the size guide and here for help calculating your measurements. 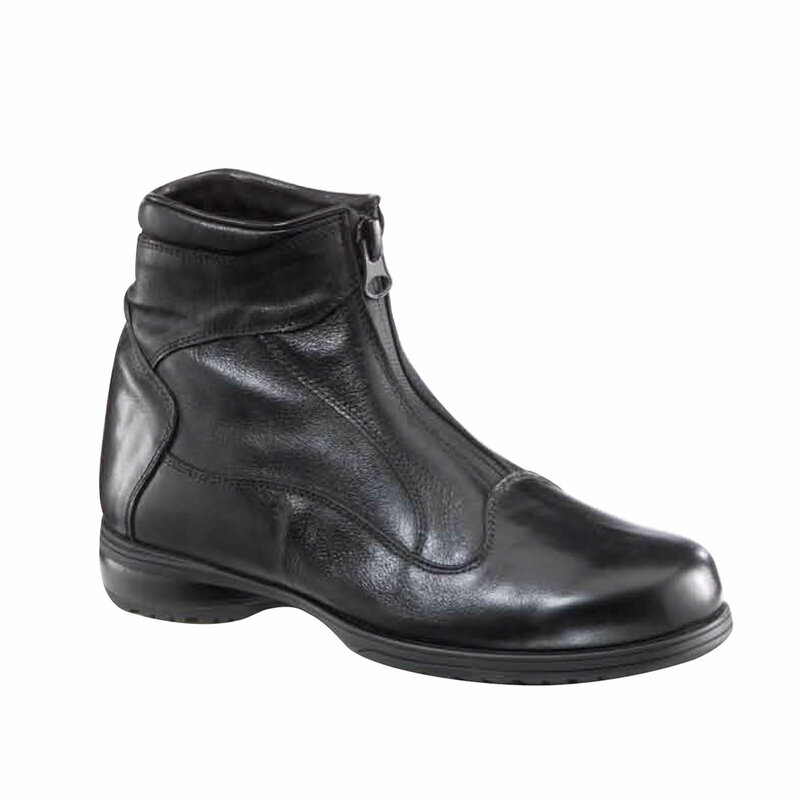 The Miami Lux boots are made from calfskin leather with a stitched rubber sole, while the back zip with an elasticated panel and press stud closure ensures a comfortable, secure fit. 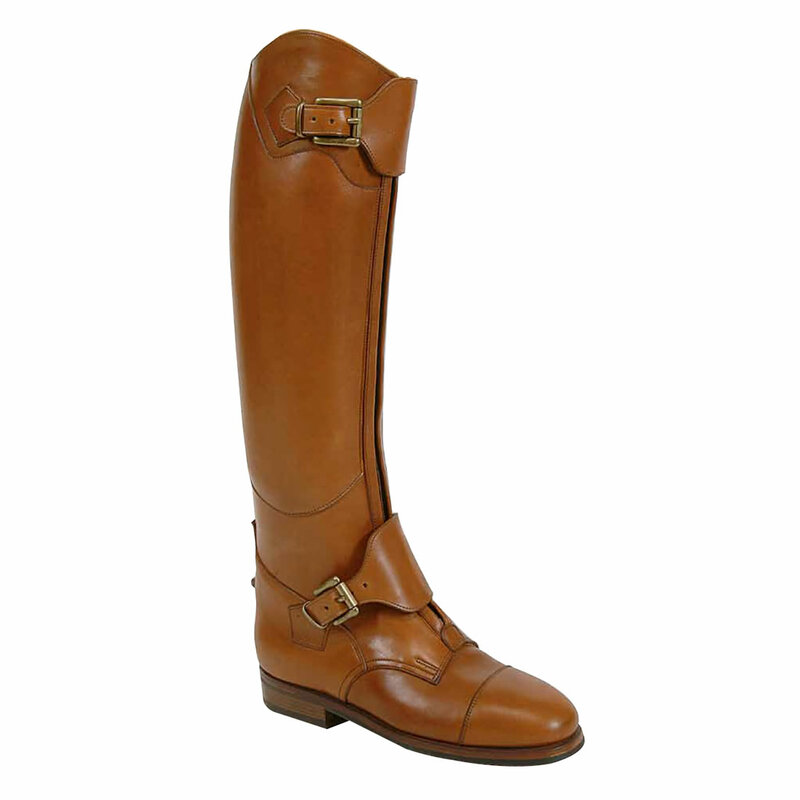 Spur rests and a spur guard keep your spurs in the correct position. 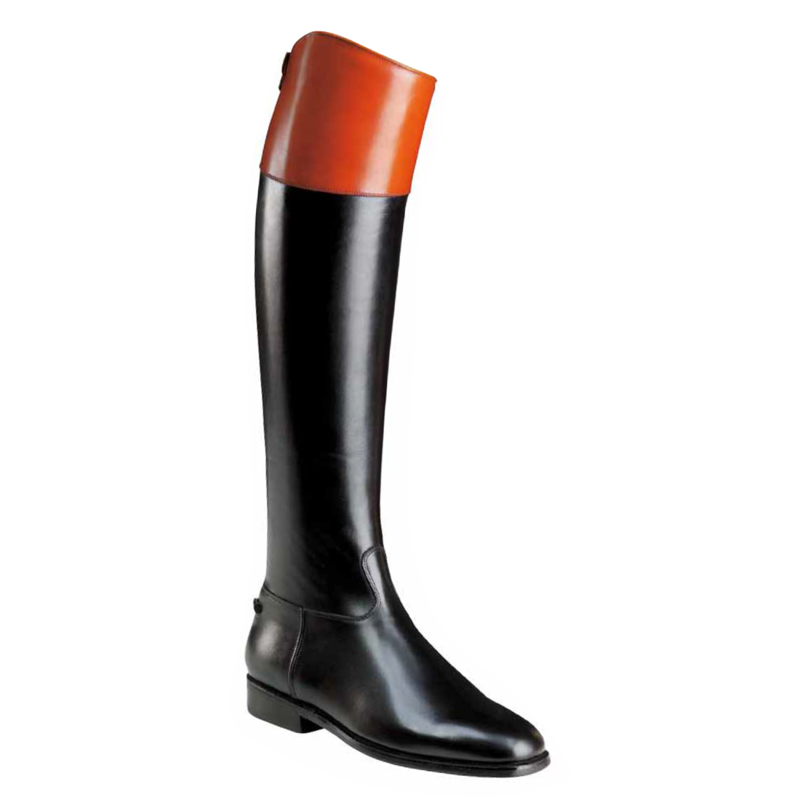 Also available with laces as the Miami style. 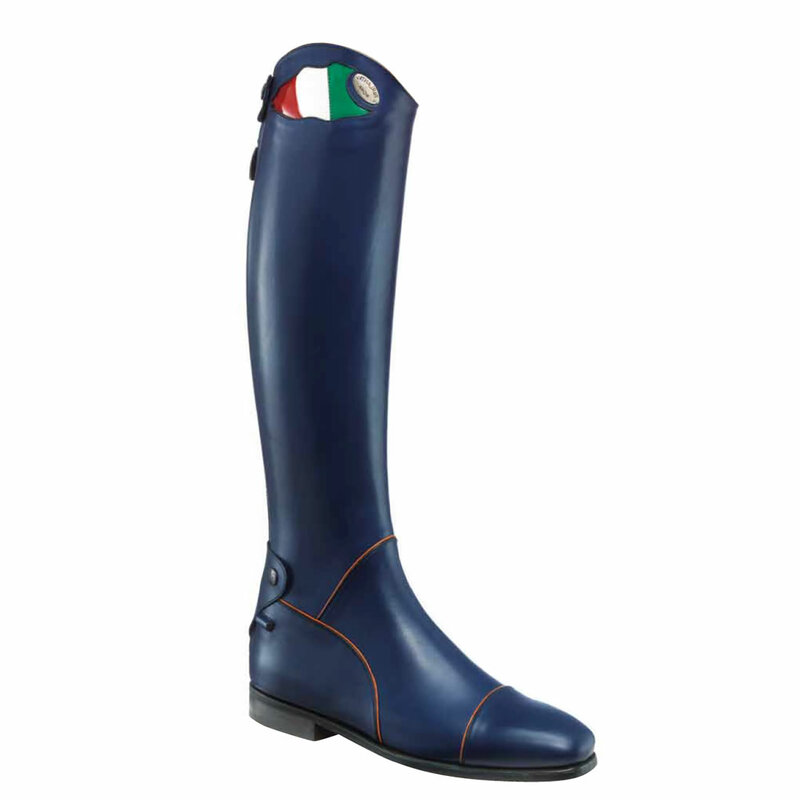 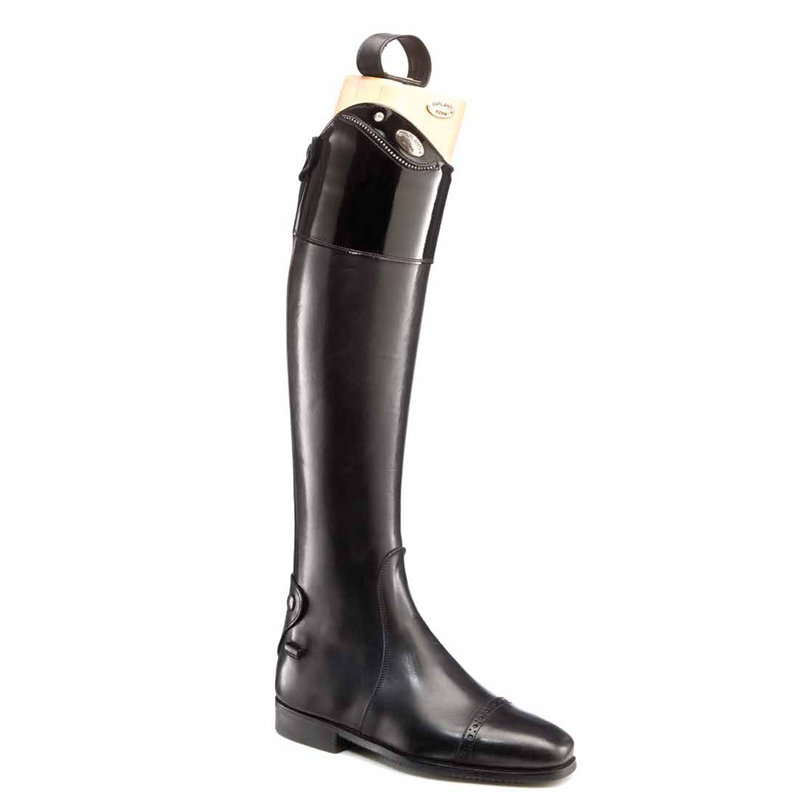 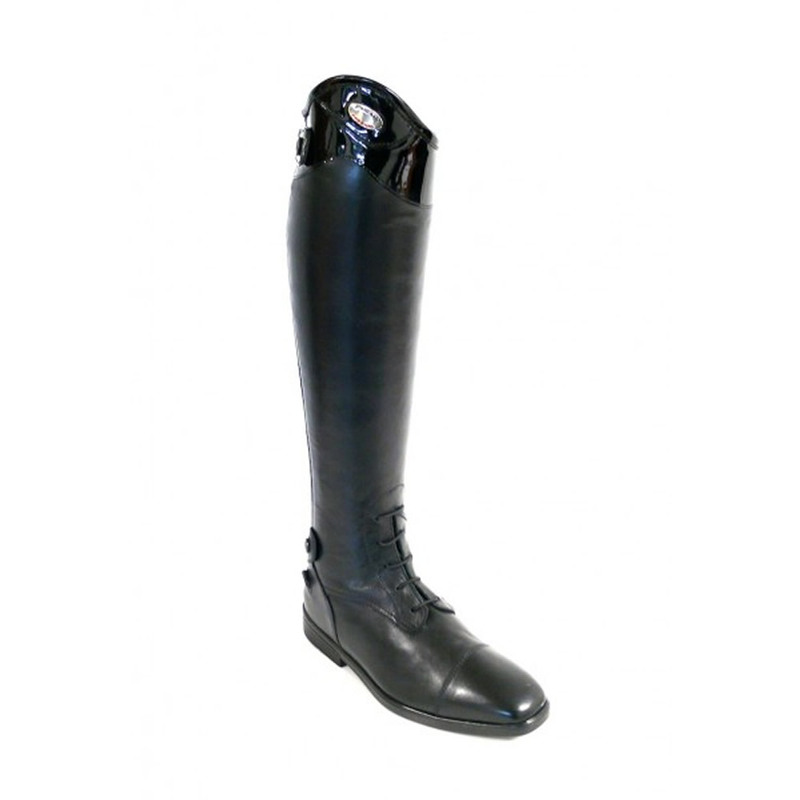 Available in black in UK foot sizes 2-10, with four height options and four calf sizes, please see the Parlanti Riding Boots Size Chart for details. 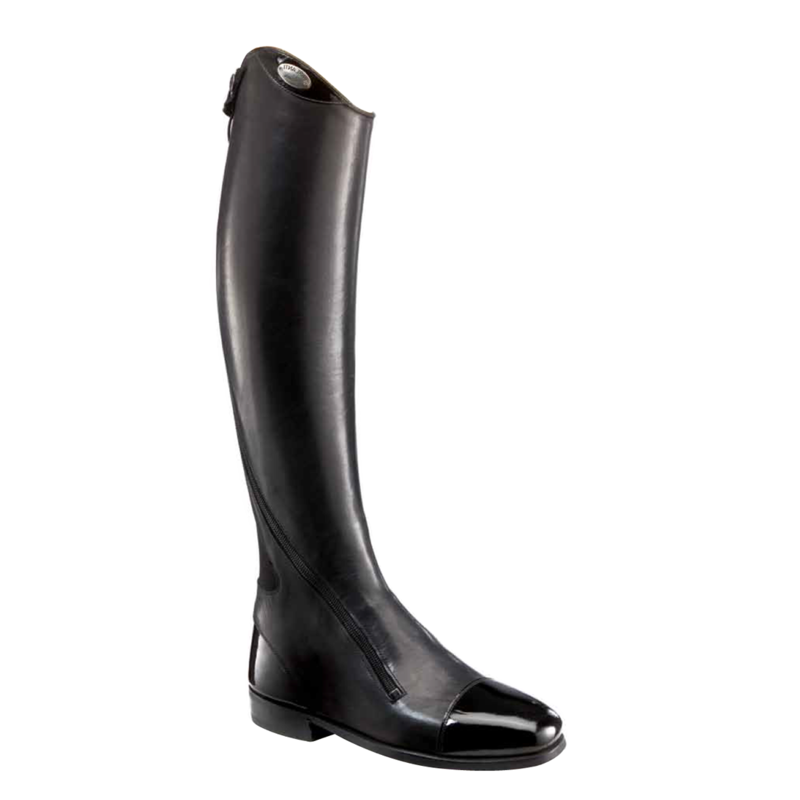 Please note that the stretch panel at the back of the boot can expand the boot by up to 2cm in the calf. 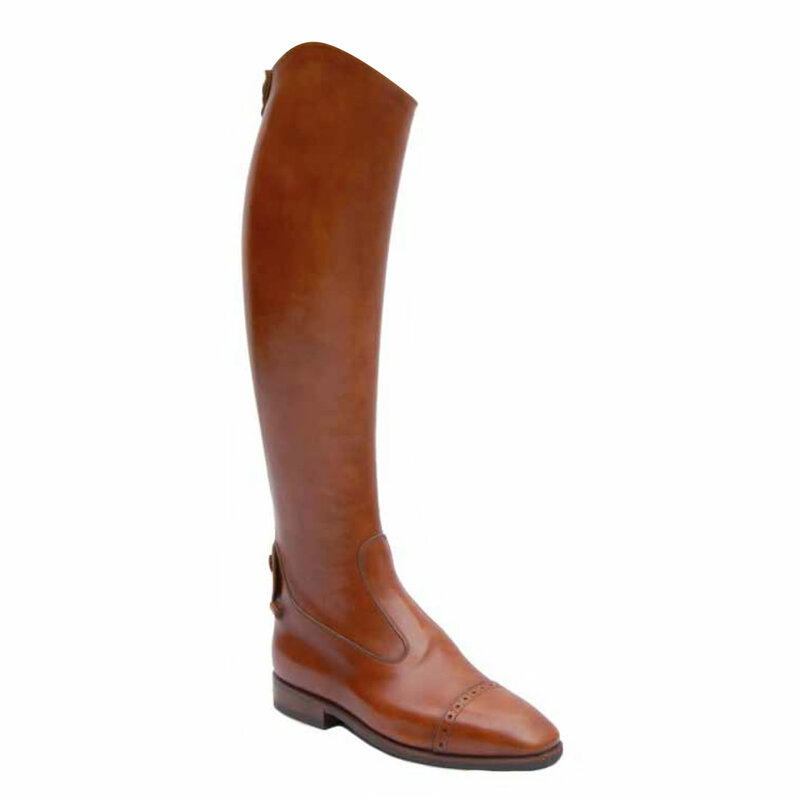 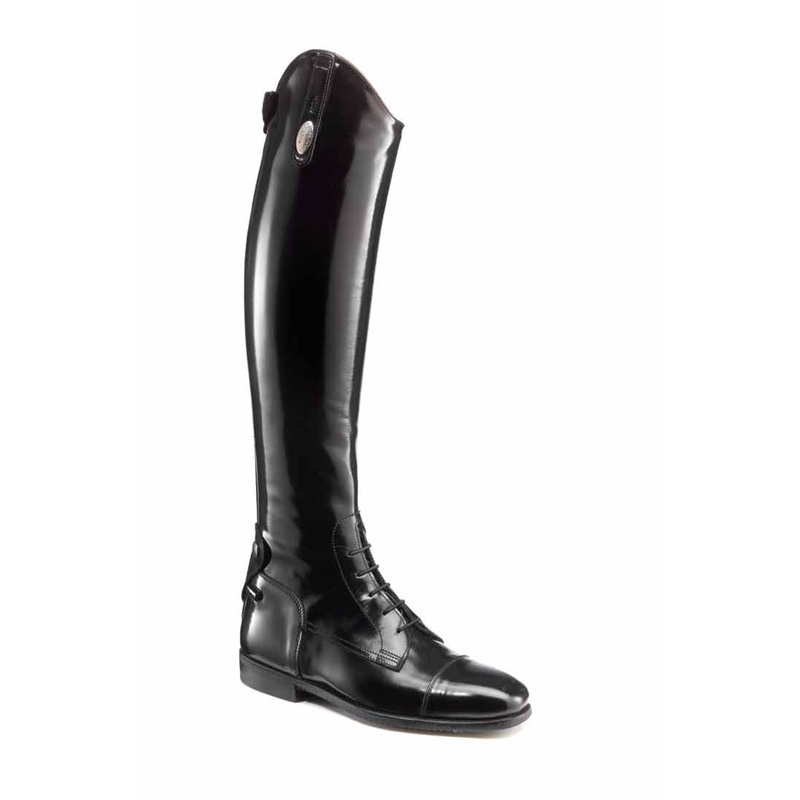 Be the first to review “Parlanti Passion Miami Lux Riding Boots” Click here to cancel reply.